Wear your medal with pride! Award-winning local volunteers have been invited to join the Mayor of Dudley, Cllr Margaret Aston, in the Mayor’s parlour on Friday 27th February. 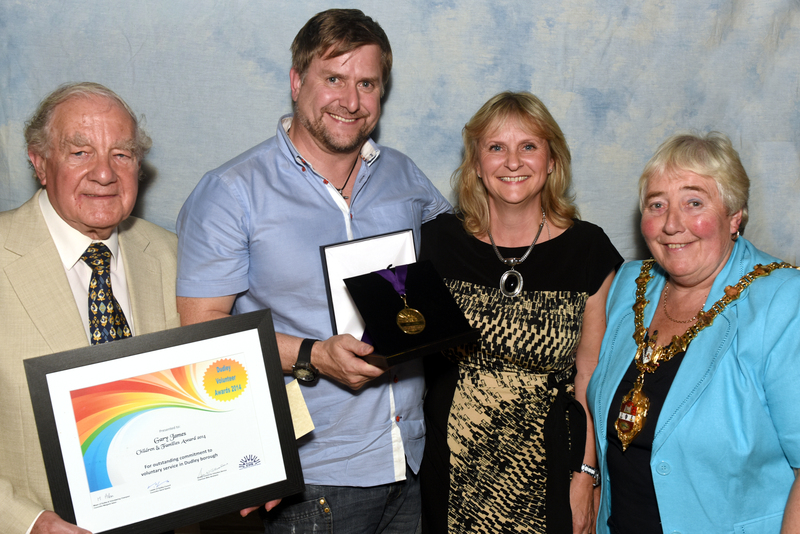 The Mayor has invited all ten individual volunteers and groups of volunteers who were honoured at the Dudley Volunteer Awards 2014 in October last year. 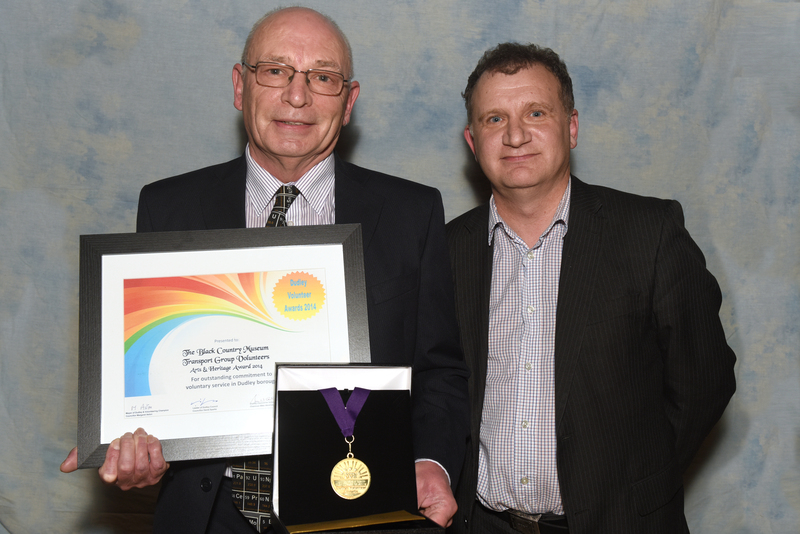 Among the guest list are Paul Billingsley of Accord Steel Cladding in Kingswinford, who picked up the Business Supporting the Community award and John Cheadle, a table tennis legend in the Bromley and Pensnett area for over 45 years, who was declared Sporting Champion. Also invited are Joshua Dudley of Lye who received the Young Volunteer of the Year Award and Heather Cruickshanks for her long service to voluntary work. Representatives of award-winning groups; Direxions of Stourbridge, Age UK Dudley, Heavens Volunteer Kitchens and the Black Country Museum Transport Group Volunteers have all accepted the Mayor’s invitation. The Mayor’s guests will enjoy a guided tour of the Mayor’s parlour and refreshments before she will speak about the Mayoral Chains of Office, Mace and ceremonial robes. Dudley Mayor’s parlour is a treasure trove of unique artefacts that trace the history of Dudley. There are photographs of every Mayor of Dudley dating back to 1897, together with signed and framed photographs of Her Majesty the Queen and the Duke of Edinburgh presented to the borough on the occasion of their visit during the 1977 Jubilee year. Antique and contemporary examples of local glassware are displayed as well as wonderful chandeliers made by Webb Corbett of Stourbridge (now Ruskin). For more information about visits to the Mayor’s Parlour contact the Mayor’s Secretary, Christine Skelding, via E-mail: (christine.skelding@dudley.gov.uk). A lifetime commitment to volunteering! This year’s incredible Gordon Lindsay Award winner, has made a lifetime commitment to supporting young people to grow and develop. Read about them here. An amazing role model for other young people! 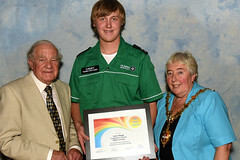 this year we had some simply outstanding nominations for Young Volunteer of the Year. See who our winners were right here. Making a real difference to grass roots sport! 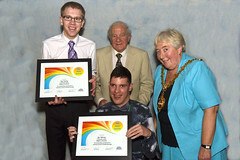 This year’s Sporting Champions were both amazing individuals, who both go the extra mile to support community sport. Read their story here. Our 5 star cup cake makers! 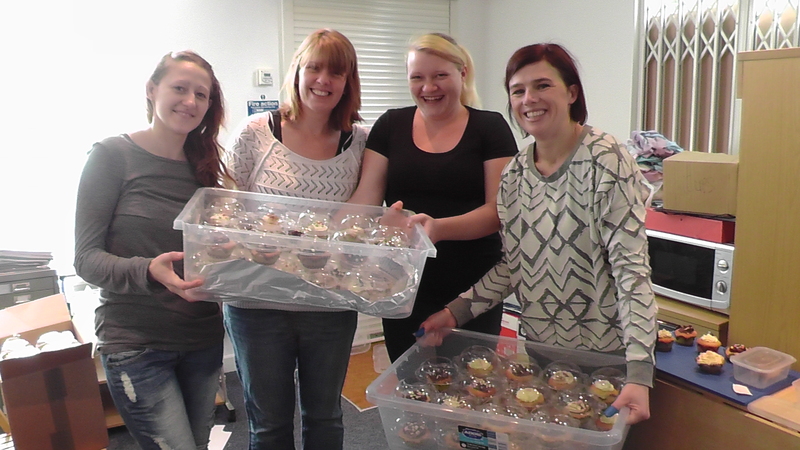 Huge thanks to everyone at Top Church Training who made our yummy cupcakes for this year’s Awards. Everyone who attended had an individual cupcake in its own little case, just in case they didn’t have room and wanted to take it home for supper! Here’s the team getting the cupcakes ready for the event. Did you know they also do sandwiches/jacket potatoes and other food? Why not get in touch via email to : topchurchtraining@btconnect.com and find out more. This year’s Children and Families Award winner has quite literally travelled around the globe to raise funds for NSPCC. Visit our main page for more info and photos. We are delighted to share the winner of the Arts & Heritage Award 2014 category with you. Please visit the main page to see just why they received the main Award.